William Cromartie is a BART station agent who finds meaning through the simple act of saying hello. Every day, William greets 4,000 Oakland commuters—fist-bumping, shaking hands, and hugging people from all walks of life. The UC Berkeley graduate and former entrepreneur thinks it's the best job in the world. "Agent of Connection" was directed by Ivan Cash (http://www.ivan.cash/). 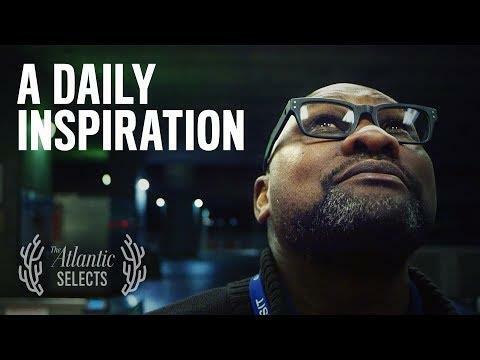 It is part of The Atlantic Selects, a curated showcase of short documentaries from independent creators.